"A thoroughly enjoyable read. 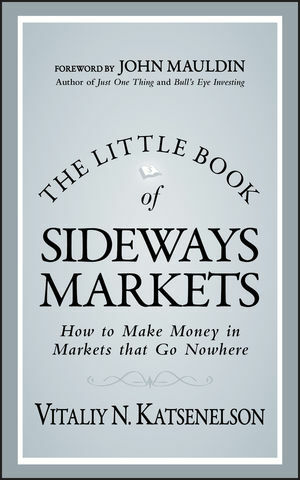 Provides a clear framework for equity investing in today's ‘sideways' and volatile markets useful to everyone. Clear thinking and clear writing are not often paired - well done!" — David Rosenberg, Chief Economist & Strategist, Gluskin Sheff + Associates Inc.